Wait, you've got 100K Insta followers from your revision notes? We've interviewed Emily to get the low-down on how she got to the position she is in today- and how you can do it too. Get the Sharpies at the ready. How did @emily_studies come about? 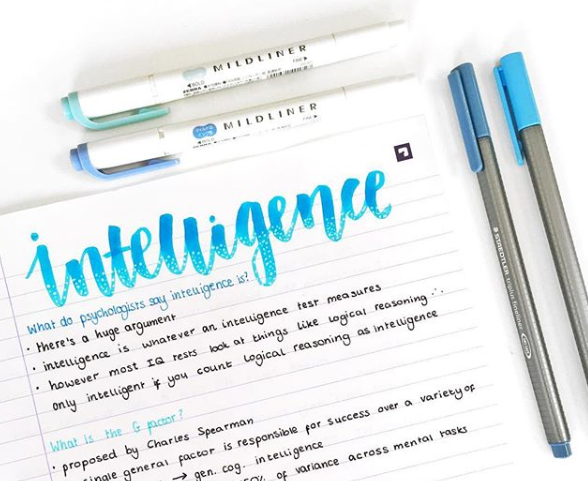 When I was revising for my GCSEs I started to post some of my notes to my personal Instagram account, but it started to annoy my friends so I decided to make a separate account just for studying! How did you make it happen- was it hard? I think that building up a following just takes time really. I know a lot of accounts who message people asking for shoutouts on their story or in their posts, but for me it was just about being patient. Some people I know have restarted their studying accounts five or six times before they've found the theme that works for them. I think the free stationery is definitely a bonus! But I also love speaking to people who are going through the same things as me; I talk to a lot of people who are also applying for medicine and it's really nice to discuss entry exams and things with people who know that it's like. Sooooo... what's the hardest part of what you do? I think that the hardest part is the pressure to post certain things- or to try answer everybody. Sometimes I just don't feel like replying to people or posting on my account but I feel like I have to anyway. What advice would you offer to anyone doing the same thing as you? I'd definitely suggest looking at some other accounts for inspiration before you start,. There are so many good ones out there that have loads of tips for starting your own account. Your account should also be yours; even if other people post four times a day you shouldn't feel pressured to do the same- be yourself, be unique! I think I'd just tell myself to be more prepared. I spent a lot of my time at GCSE not really doing a lot and then I had to rush all of my revision right at the end. It was unnecessarily stressful and I would have felt more confident if I had started earlier. I'm hoping to study medicine at university and then one day hopefully go on to become a surgeon! Good luck, Emily! 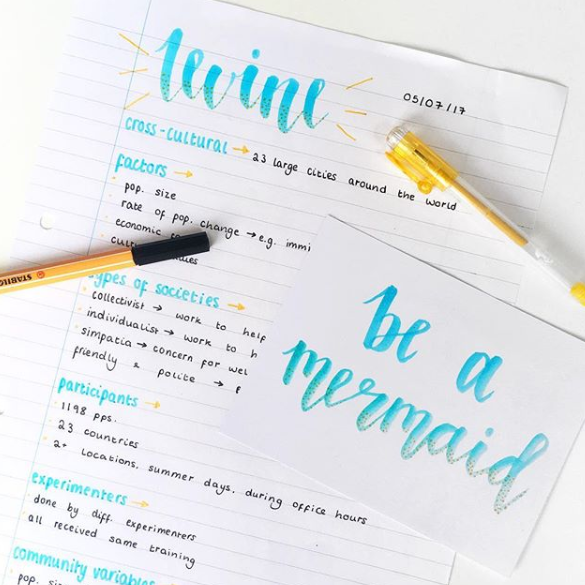 Check out her Instagram and blog @emilystudies for revision inspo and all-round satisfying-ness. "Construction is getting dirty, wet, and cold for hardly any money, right?" Er, wrong! ?